Baby daddy storylines are a classic soap opera staple; so is it any surprise the stars of ABC Family’s Baby Daddy will be appearing on General Hospital? 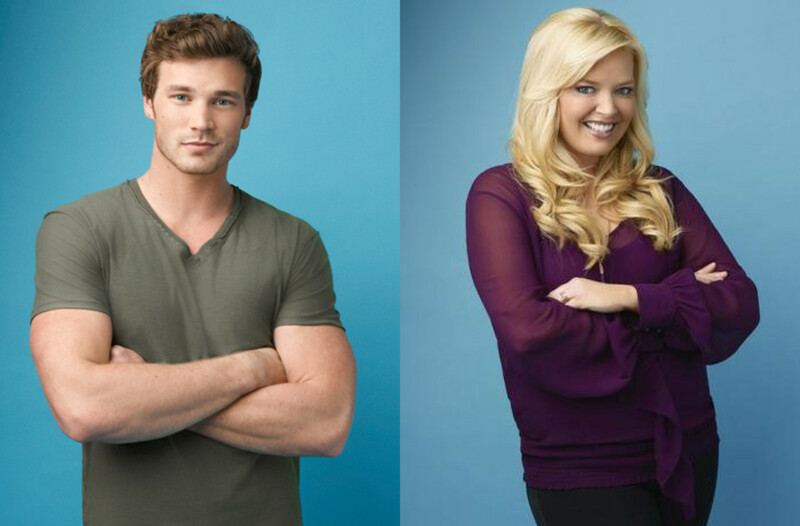 According to EW.com, Derek Theler and Melissa Peterman will appear on a Valentine’s Day-themed episode involving Lisa LoCicero’s Olivia Falconeri. 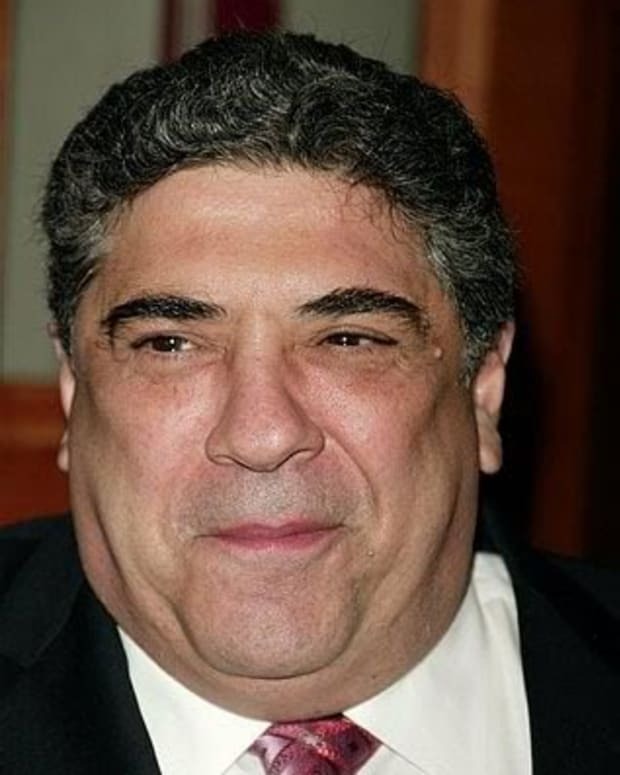 Peterman will portray Melissa Santoro Picard, a pal of Olivia&apos;s from Bensonhurst who quickly realizes Olivia is upset about Ned (Wally Kurth). Theler will portray Patrick’s (Jason Thompson) colleague, Derek, whom the good doc consults on a case. The episode airs February 13. General Hospital's Scrubs' Baby Storyline: What is Responsible? What Isn't?